What do you desire? And I don’t mean where would you like to vacation this year or what would you like to have for dinner. What do you truly desire, what is essential for you to thrive? For so many, the definition of success and fulfilment is the one dictated by society, a one-size-fits-all dream. We perform for phantom spectators, exerting our precious energy to dance to the beat of someone else’s drum without checking our own internal temperature. This very moment, you might be fighting for something you actually have little appetite for. A few years ago, I bid adieu to the life I was “supposed to” lead and embarked on a journey of self-discovery and freedom. I took in wild adventures in lands unknown, blue drinks in the whitest of sand and read all about Positive Psychology. The product of this voyage of the heart is my book Escape to Self. 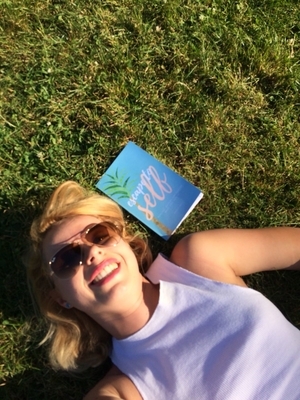 This book is written for anyone who feels stuck as if your life is not yours. It is a love letter written by the heart to the mind. 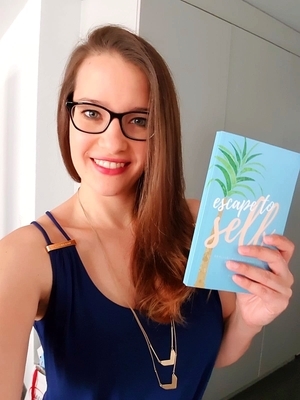 It is an invitation to realise, accept and pursue your desires so you may escape to a life that’s truly yours, free of social expectation or conformity. 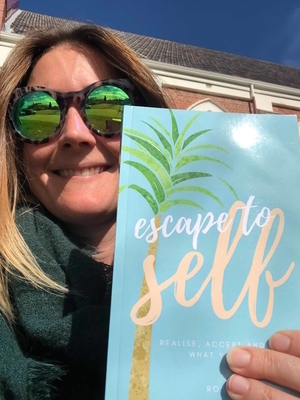 It is a prime read for anyone who longs to define their own life, doing away with traditional roles and what we are “supposed to” be striving for. It seeks to demonstrate that there very much is a box of collective desires and that living within it is not where we are best situated. 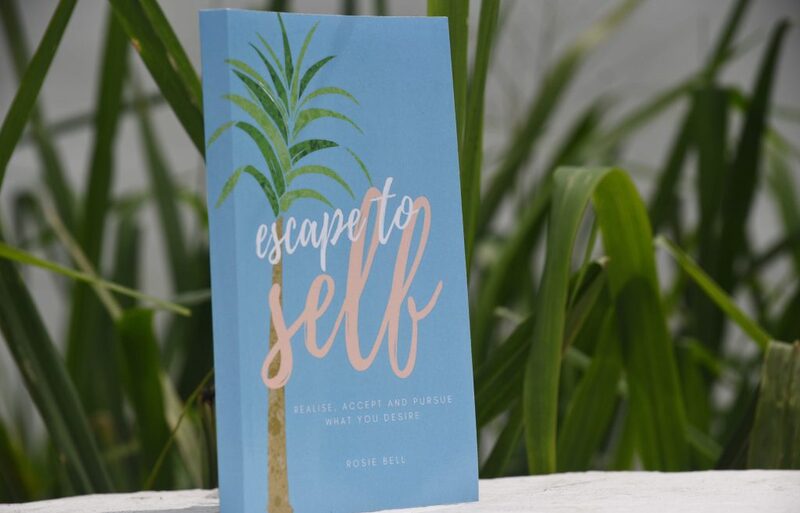 Escape to Self is an ode to personal freedom that provides words and chapters for you to lean on as you embrace your own truth and pinpoint what it takes for you to feel proud of and take pleasure in your life. Pleasure is the food of the soul, and nothing is more pleasurable than being able to say you lived your life the way you needed to.